Over the past several years, annuities have become more popular as a means to help prepare for retirement, as well as a source of lifetime income* for retirees. 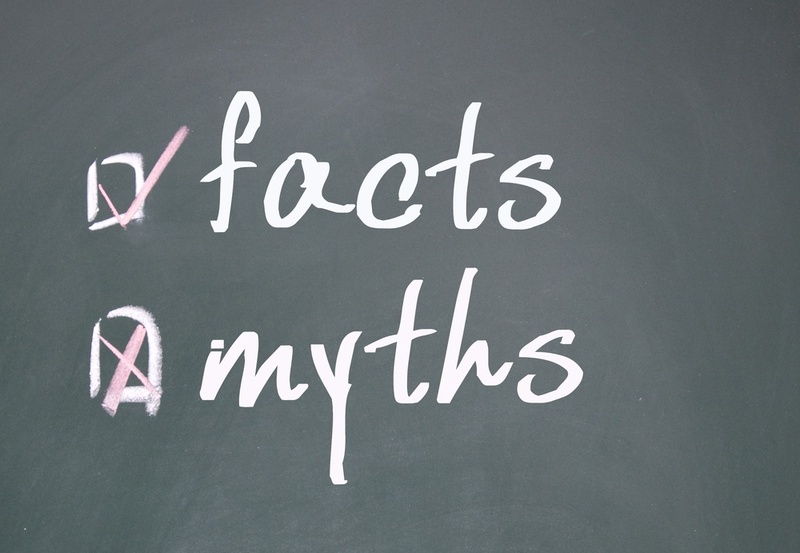 Yet, probably more than any other financial vehicle, there are many myths that surround annuities, which unfortunately, has led some people away from the benefits that they can provide. When you’re looking for financial advisors or professionals, it’s important to find out how they will get paid. 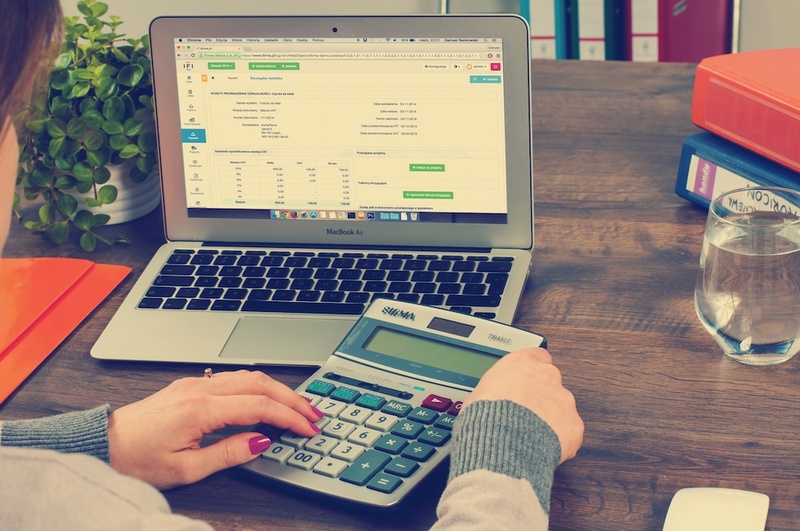 Financial consultants have two basic fee structures: Financial advisors usually charge an assets under management (AUM), fee-based only or often a combination of commissions and AUM fees. Financial professionals, like insurance agents, receive commission only. Retirement means leaving the days of cashing paychecks behind you, but it doesn't mean you get to stop paying tax on your income. 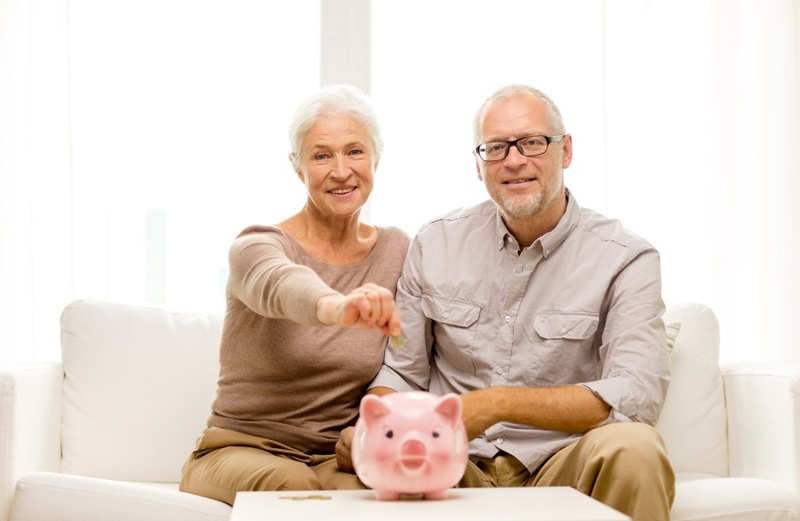 Add in the fact that some people do not have enough saved to maintain their lifestyles in retirement, and you'll find the issue of paying taxes in retirement becomes an important one. 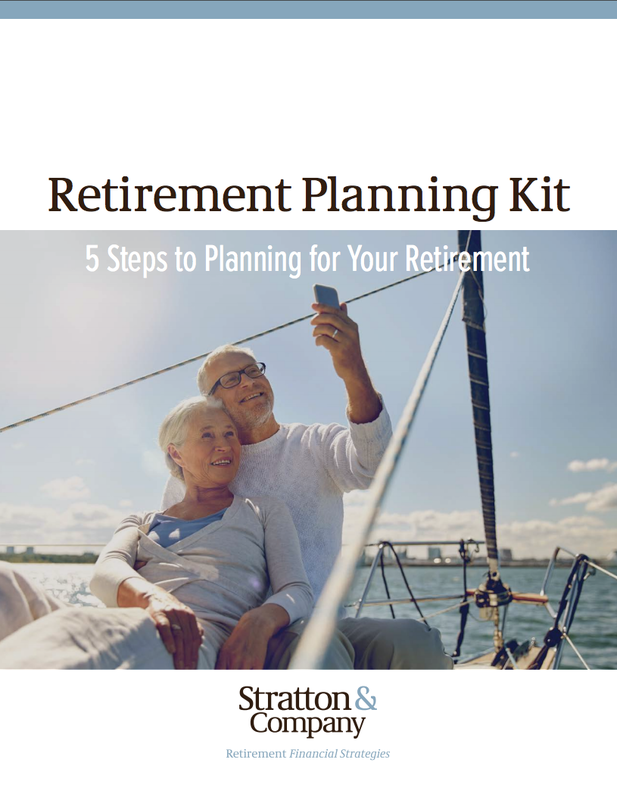 Retirement is an exciting time but it can also be unpredictable. No matter how well you plan for your golden years, there will be events and circumstances that could side rail your strategy. Reduce the chance of having to lower your lifestyle standard as you get older by planning for the risks in retirement. As a soon-to-be or recent retiree, your goal is to ensure a successful, happy retirement and avoid running out of money. 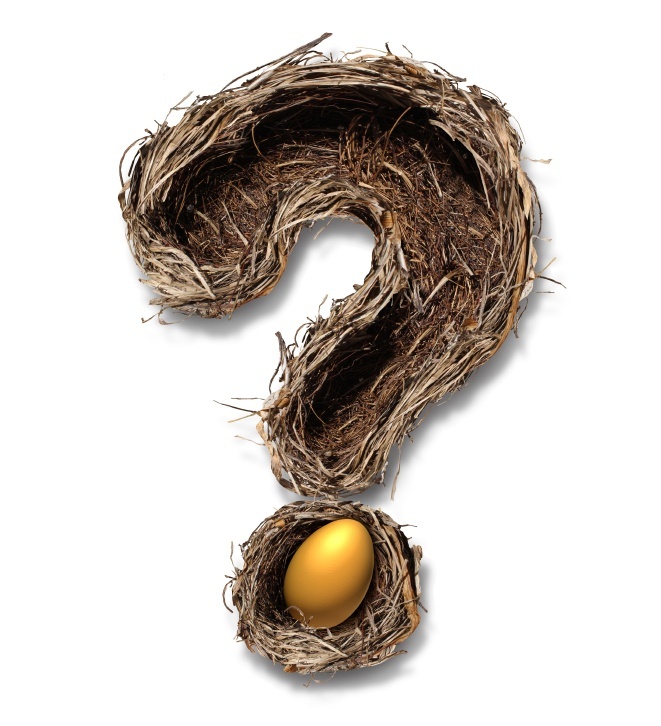 How long can you live and support yourself (and your family) until the nest egg empties? 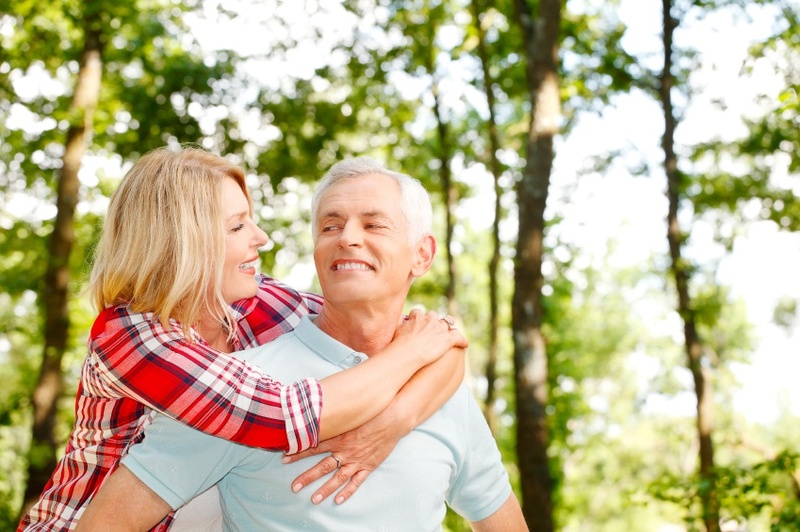 What is the financial strategy behind a sustainable retirement plan? 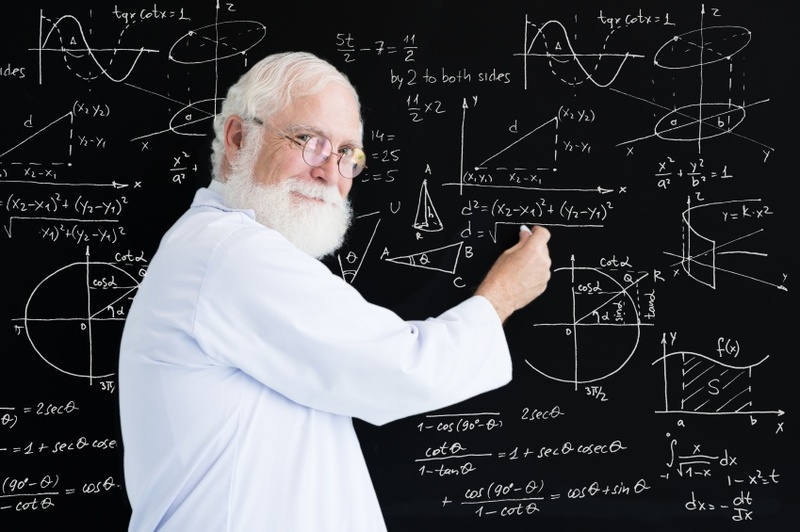 Author and New York University Professor, Moshe Milevsky, wrote the book, “The 7 Most Important Equations for Your Retirement.” In his book, he used seven mathematical equations to address seven areas that impact financial security in retirement. In your 30s and well into your 60s, accumulating wealth and saving money is one of your primary goals. It’s the time in your life when you are focused on meeting the needs of your living expenses, building a financially stable foundation, and implementing your savings plan for emergency situations – and for your future. During that time, you’re working toward daily living, experiencing all life has to offer within your means, and creating wealth and longevity through your short and long-term investments. That stage of the financial cycle is known as wealth accumulation. During retirement, you switch your focus from wealth accumulation to income distribution. You carefully shift spending to support your ideal lifestyle instead of being focused on savings. Now, your income is directly related to how hard you and your portfolio have worked through the past few decades and it’s your time to enjoy the “workless” lifestyle. With this evolution in mindset and change in lifestyle, it is important to understand some basics of retirement income distribution. 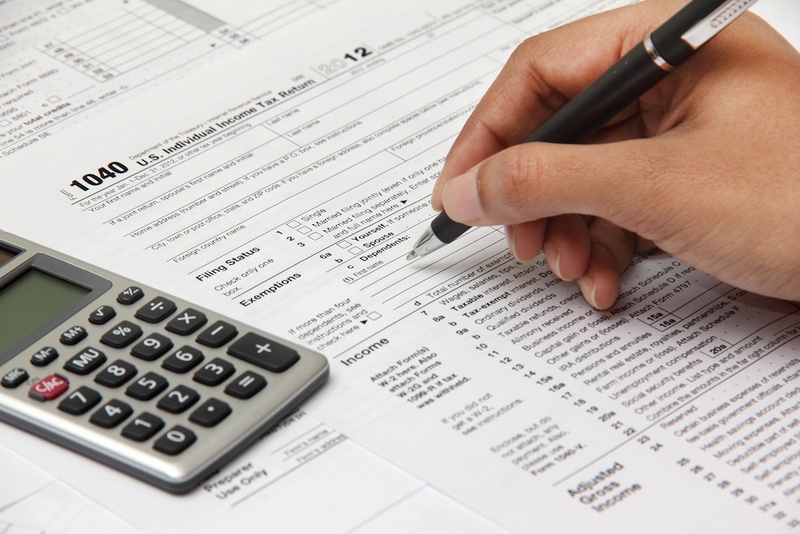 Concepts such as minimum distributions, age restrictions, and tax implications will affect what you do and how you do it. When you’re just beginning your career, retirement may be the last thing on your mind. Then, next thing you know, you’ve hit the age when you’re ready to wrap up your career and sail into the enjoyment of your golden years. 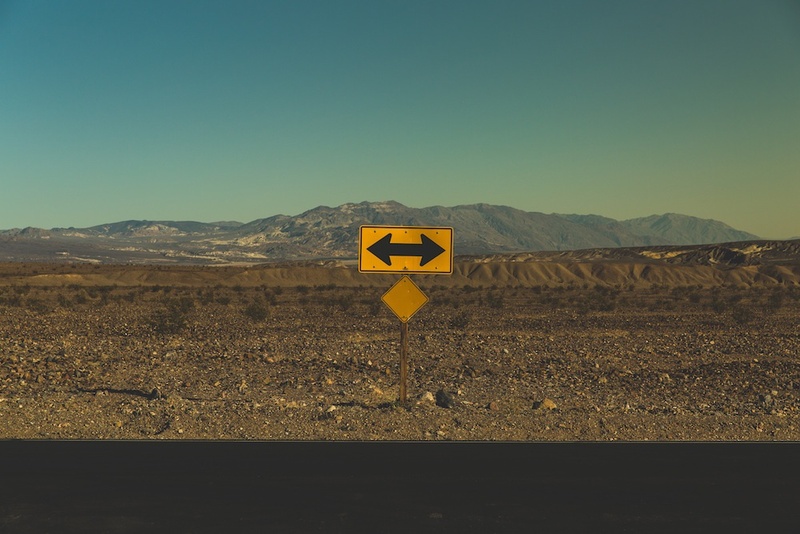 As you arrive at those crossroads, here are five retirement questions you should be asking – and answering – that will help you navigate those waters. 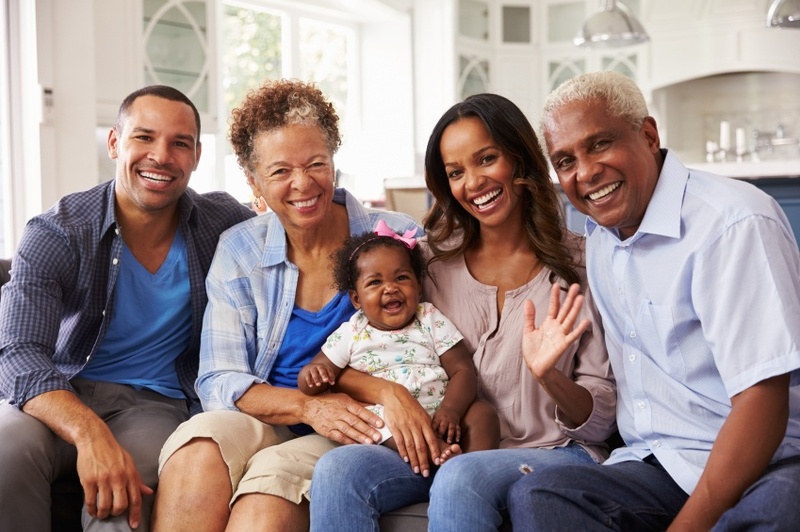 At some point, while traveling on the road to retirement, the concept of a financial legacy may have crossed your mind. You may have wondered what you are going to leave to your heirs and if it is even possible – after living through your golden years – to leave something valuable for your loved ones. In general, throughout the population, the goal of creating a financial legacy is on an upswing. But, although the consideration is there, the statistics show that in recent years, the number of parents leaving an inheritance to their children has declined. If you’re like the majority of us who haven’t won the Powerball lottery, then you’re going to have to depend on a different type of annuity. 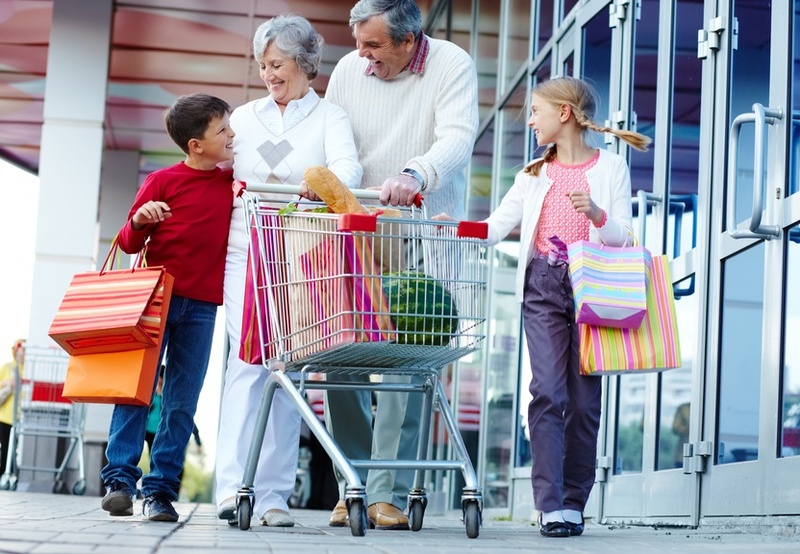 Here are some annuity basics to help you gain a better understanding.